Let 4M Metals be the difference in your roof. We are proud to be your fabrication experts in the LowCountry and surrounding areas. With state of the art metal-fabricating technology and the Low Country’s highest level of service, you can depend on 4M for a truly beautiful, dependable roof and all your fabrication needs. Servicing the Lowcountry and surrounding areas for over a decade. Proven and consistent accurate fabrication of quality products. Your local manufacturer and industry leader. Expert fabricators/staff with over 75+ years combined hands-on knowledge of metal fabrication and roofing. We value and appreciate each customer! 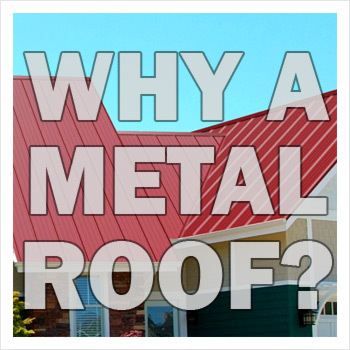 Are you considering a metal roof? If you would like to make your house more energy efficient, weather protected, create a beautiful design element and potentially never have to replace your roof again? This may be for you! While a metal roof is slightly more expensive than a shingle roof, the advantages of choosing metal roofing greatly outweigh the cost. A metal roof is more energy efficient than a shingle roof. It can decrease your heating/cooling costs significantly. Most metal roofing finishes are EnergyStar rated, this allows the panels to reflect rather than absorb heat and can keep your home cooler in the summer which prevents your air conditioning system from working so hard, therefore saving you money. If you live in an area that is prone to hurricanes or harsh climates, metal roofing can help to protect your house from harsh winds up to 145 mph, severe storms and hail. Many insurances companies provide discounts on homes that have metal roofing if you choose to put a qualified metal roofing systems on your home. A metal roof can last two – three times longer than a shingle roof, possibly a lifetime. A metal roof compliments many architectural styles, from a LowCountry home to a more contemporary design. Having a metal roof can also add value to the home for resale. Metal roofing is made of recyclable materials and is fully recyclable after its duration.